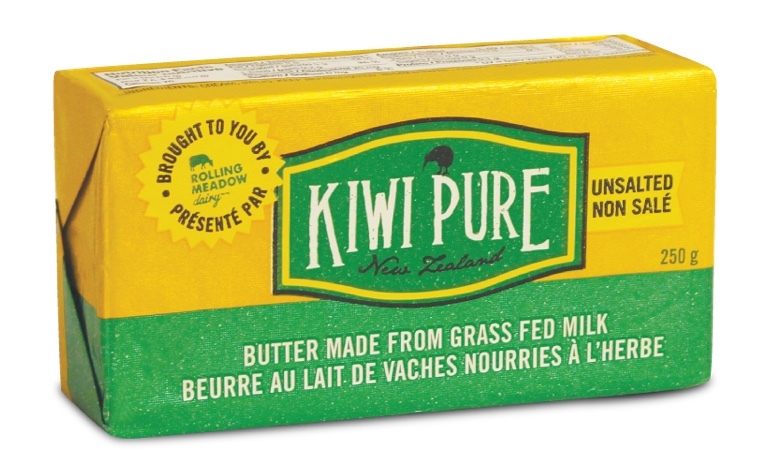 Right now the butter demand outweighs our supply, so we have introduced Kiwi Pure — grass fed butter from cows who live and graze in New Zealand. Keep an eye open for Kiwi Pure in stores and ask for it by name! 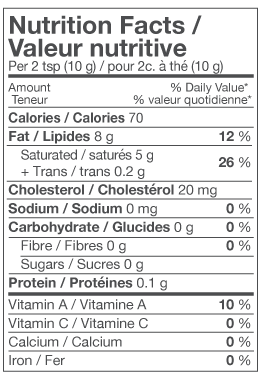 Ingredients: Grass fed cream (milk).